Join us for a full weekend of board games, puzzles, card games, miniatures, special game-industry guests, fantasy art, and more! Pre-registration information will be updated soon! Call 402-517-3083 to make reservations, and be sure to mention Nuke-Con to get the special rate of $99. Escape Reality! Play a Game! 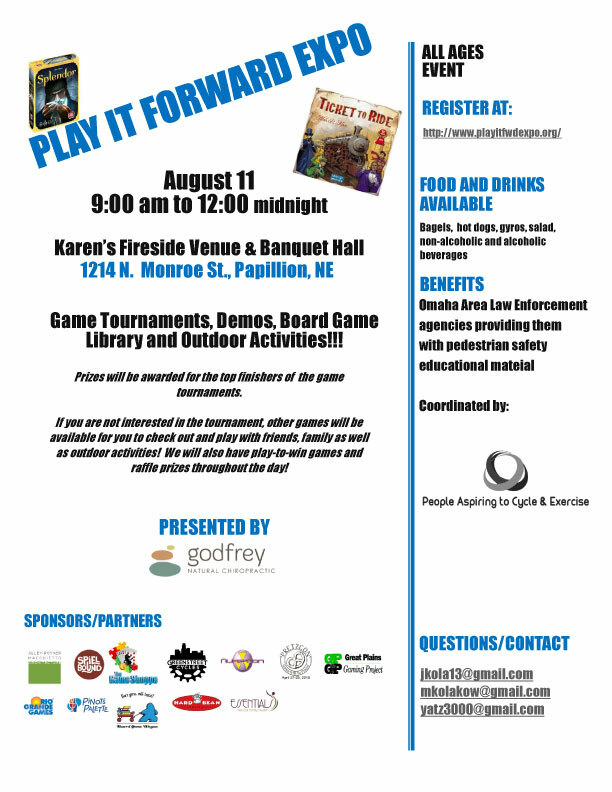 Play-It-Forward Expo is a game day sponsored by People Aspiring to Cycle in support of PACE’s Pedestrian Safety Campaign for Papillion. It will be held on August 11, 2018 from 9 am till midnight. Come out to play board games, participate in tournaments, and check out their booths and vendors. Nuke-Con staff will also be there running games throughout the day. Do you enjoy playing Magic: the Gathering? Did you have a blast at the last Nuke-Con but couldn’t bear the downtime between games? Do you want to play Magic for prizes but hate tournament rules and restrictions? Enter the Nuke-Con Magic League. 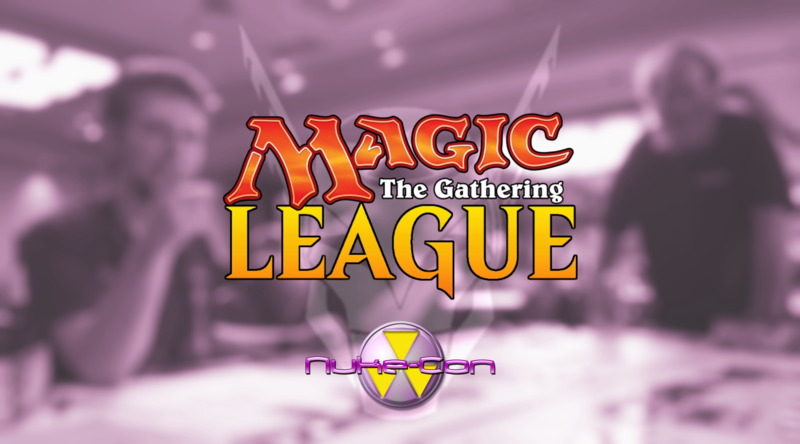 The Nuke-Con Magic League allows Nuke-Con attendees to enjoy Magic. Players will earn points for awesome prizes by participating in Magic games throughout the convention weekend. Players will not only earn prizes just for participating, but also for being the player who won the most games, played the most games, taught the most players how to play Magic, destroyed the least land, countered the fewest spells… the list goes on! You’re welcome to bring any deck(s) you’d like, casual or competitive, and engage other players in friendly games of Magic to rack up as many points as possible. Any and all formats welcome! In addition to pick-up games, there will also be scheduled Magic events such as drafts and group games. There will be a dedicated area set aside for players, but you’re free to play anywhere within the convention space. Grab a result slip from the Magic League Station, fill it out once the game ends, and then turn it back in to receive points. On the last day of the convention, an hour before the convention closes, players will be awarded their prizes. Interested? Create a deck and make sure to check in with the Magic League Station at the start of the convention. See you all at Nuke-Con 2018! A huge shoutout to HobbyTown USA Lincoln, Krypton Comics, and Ground Zero for their support in this event. Make sure to give them a visit! Please welcome Nuke-Con 2018 Guest of Honor: Shawn Merwin! Shawn is a Guild Adept with Wizards of the Coast’s DM’s Guild, a Living Campaign Coordinator for Star Trek Adventures, Content Manager for Baldman Games, and Lead Editor for Encoded Designs, a western New York game design and publishing company. Shawn has an MFA in Creative Writing from Vermont College of Fine Arts, an his professional design, development, and editing work in the roleplaying game industry has spanned almost 20 years and over 4 million words of content. His Dungeons & Dragons work has ranged from 3rd to 5th edition, appearing in sourcebooks, adventures, articles, and Organized Play campaigns. For Wizards of the Coast, he has written Dungeon Delve, Assault on Nightwyrm Fortress, and Halls of Undermountain, as well as War of Everlasting Darkness and Against the Cult of Chaos for the D&D Encounters seasons. He has also co-written the D&D Open since its revival in 2016. Shawn has written material for Kobold Press, Pelgrane Press, Modiphius Entertainment, and Kenzer & Co., among others. Shawn is also the passionate host of the weekly D&D podcast: Down with D&D. The convention is fast approaching, but until September 15 you can get a full weekend membership badge for only $30 here, and while you’re there you can order your Max Damage 2018 Tshirt! September 15 is also the deadline to get your games into the schedule and program book at the Fallout Shelter. And last (but not least!) 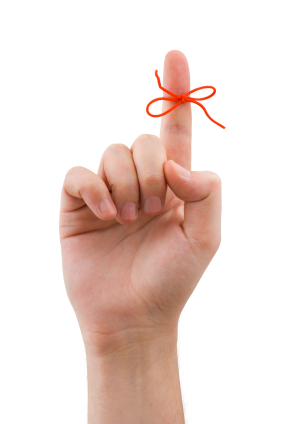 don’t forget to call the Ramada Plaza and book your room. For best results, call directly to the property in Omaha at 402-517-3083 and ask for the Nuke-Con room rate of $99. Last chance to get your Nuke-Con badge for the early-bird price of $25.00. Deadline for the $25.00 pricing is midnight on December 31, 2017.